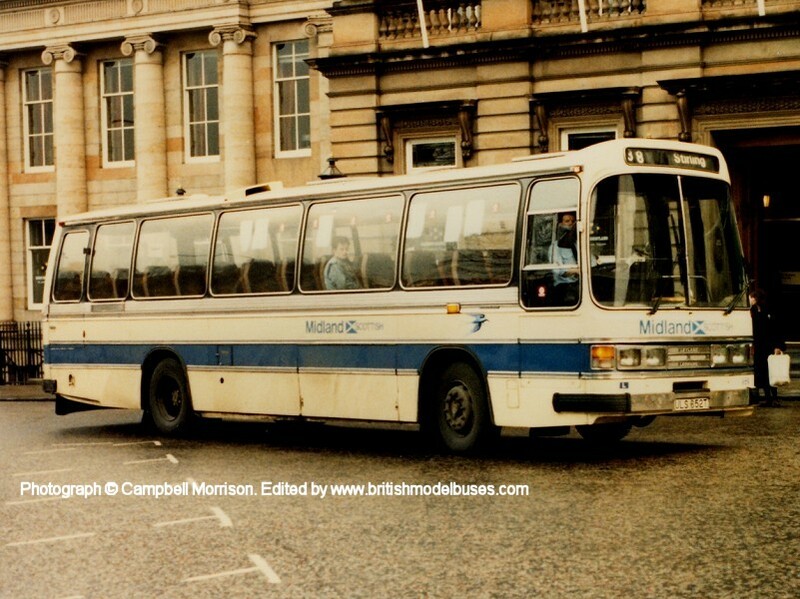 This photograph shows fleet number MPE344 (ULS 651T). This is the actual vehicle represented by BT-Models model B021A. 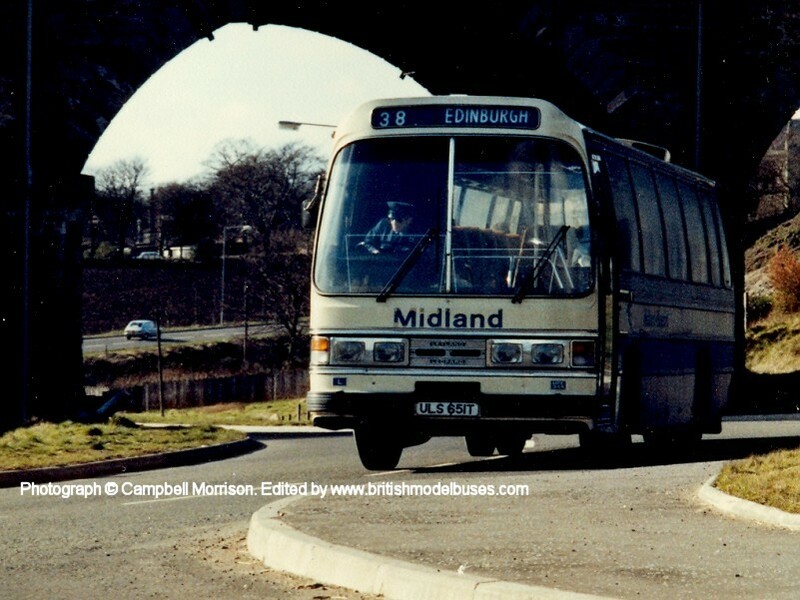 She is shown in service on route 38 (the route for the model) but screened for Edinburgh rather than the destination of Callender (Stirling), and carrying the pre-Saltire fleet names that will not feature on the model. 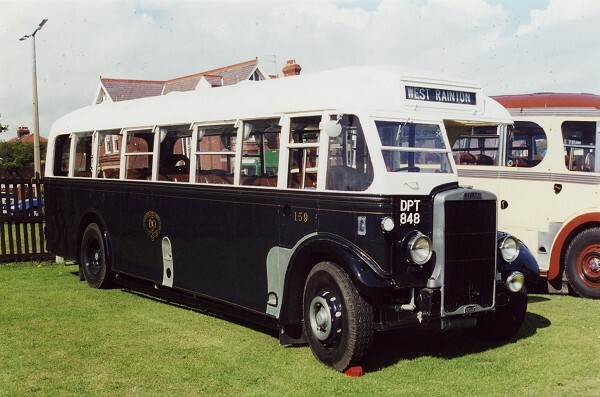 This photograph shows fleet number MPE345 (ULS 652T) - Sister vehicle to MPE344 and shows the livery represented on model B021A. This vehicle is shown on route 38 and Stirling destination. 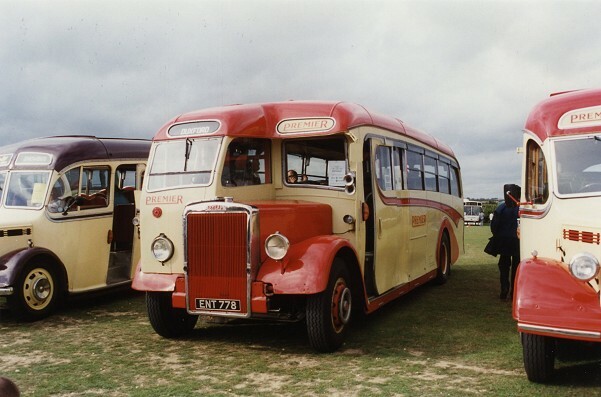 This photograph was taken at the Scottish Vintage Bus Museum, Lathalmond during the weekend 21-22 August 1999. It shows fleet number 480 (LFS 480). 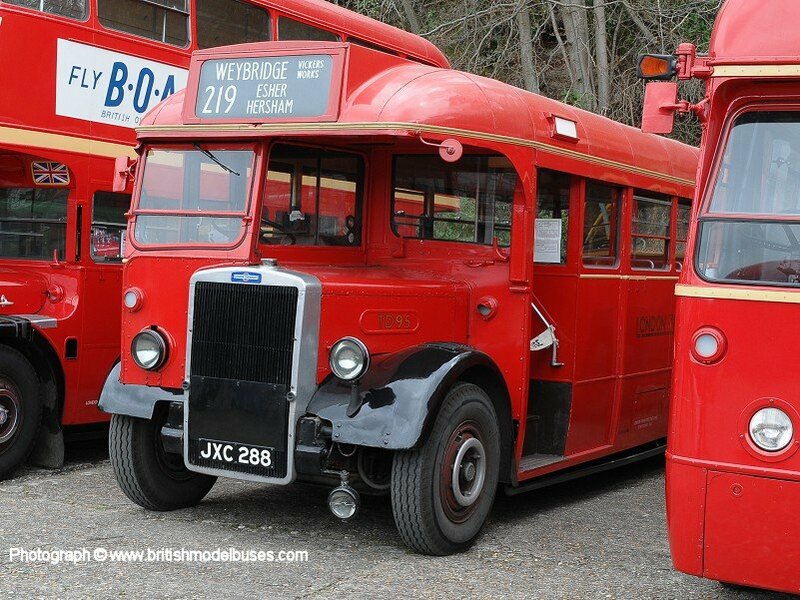 Corgi OOC featured a vehicle of this type with the fleet number 480 but the registration number of LFS 489 in their gift set 97096. 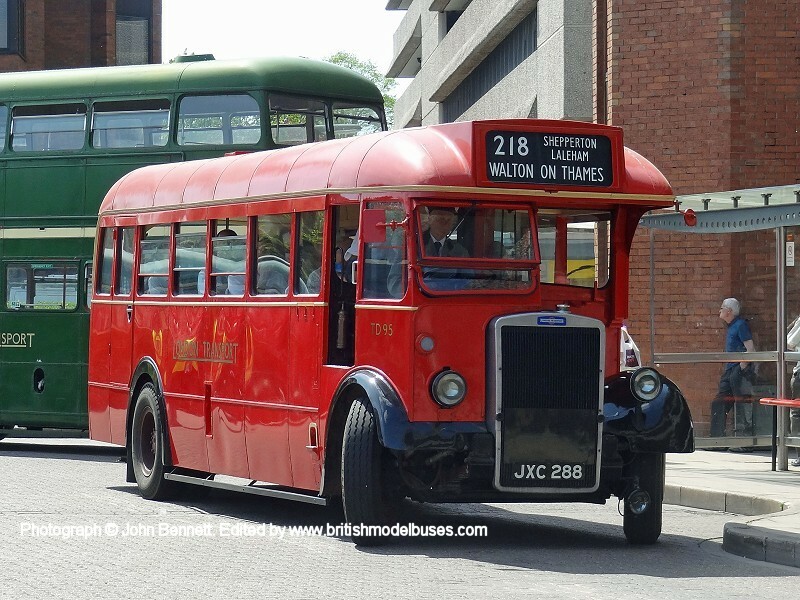 This photograph was taken at Staines Bus Station during the Staines 1st Vintage Bus Running Day on 8th May 2016 and shows the offside view of the above. 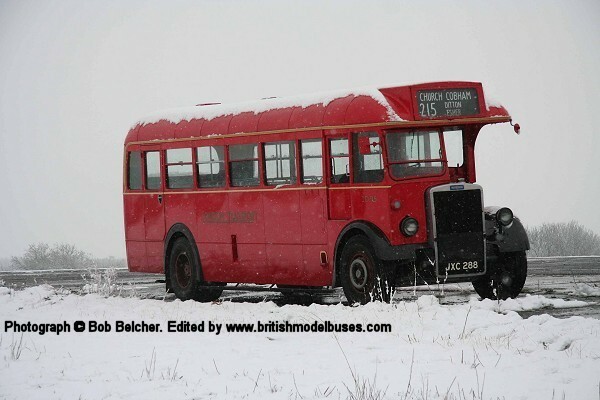 This photograph was taken during the Cobham Bus Museum Spring Gathering on 6th April 2008 and shows TD95 in the snow. 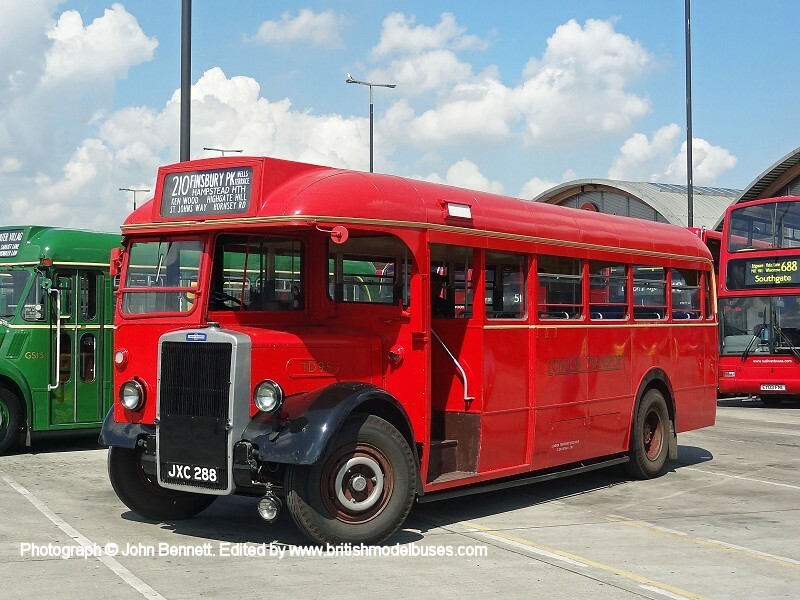 This photograph was taken at Brooklands during the London Bus Museum Spring gathering on 19th April 2015. This photograph shows Tender BD1 and was taken at Frenchwood, Preston probably in the 1960's. 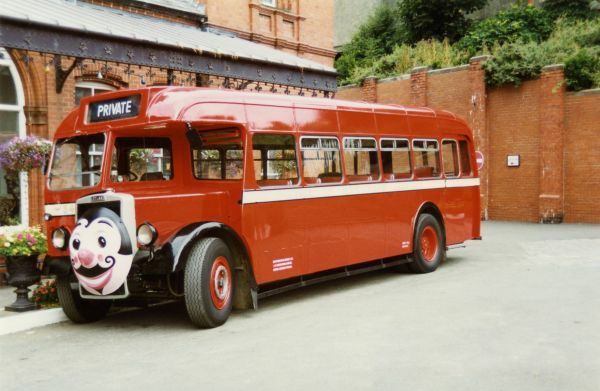 This is the actual vehicle as represented by Corgi OOC model 41801. 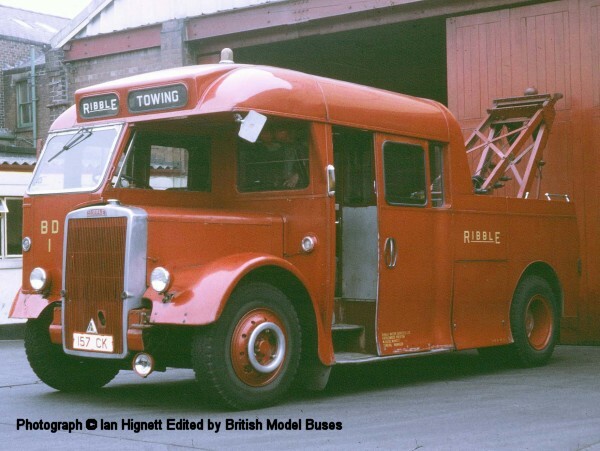 However, this photograph shows it with a different temporary registration number and its original roof including over painted destination screens showing RIBBLE and TOWING which the model does not have. 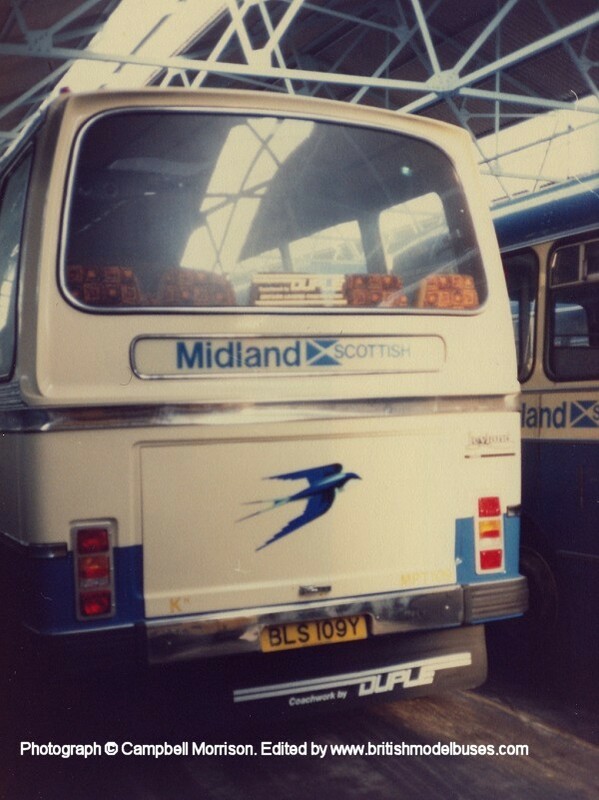 This photograph shows fleet number number MPT109 BLS 109Y. 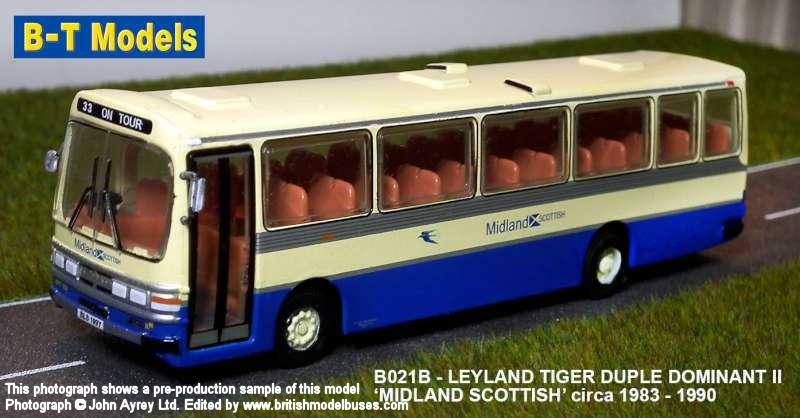 This is the actual vehicle represented by BT-Models model B021B and is shown at at Midland’ Larbert Road depot when brand new having just been delivered. 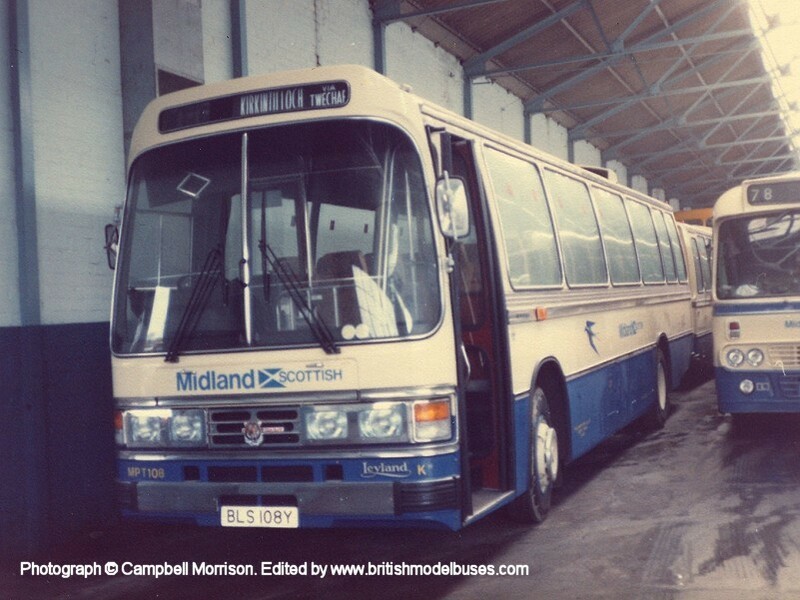 This photograph shows fleet number MPT108 (BLS 108Y) sister to planned B021B again at Midland’ Larbert Road depot when brand new having just been delivered. 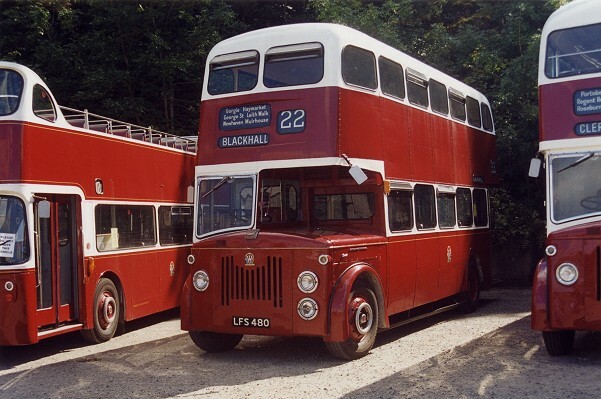 This photograph was taken at Showbus on 29 September 1996 and shows ENT 778. 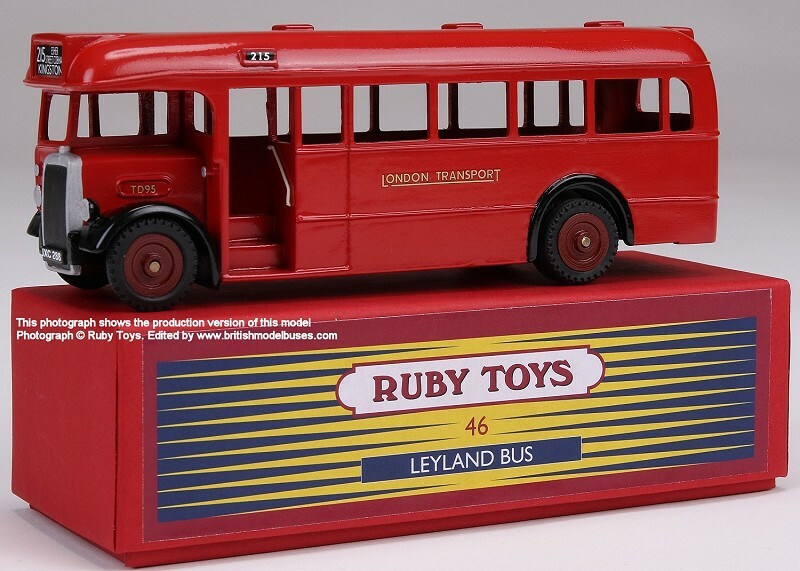 This is the actual vehicle represented by Corgi Classics as part of their 1/50th scale gift set 97079. 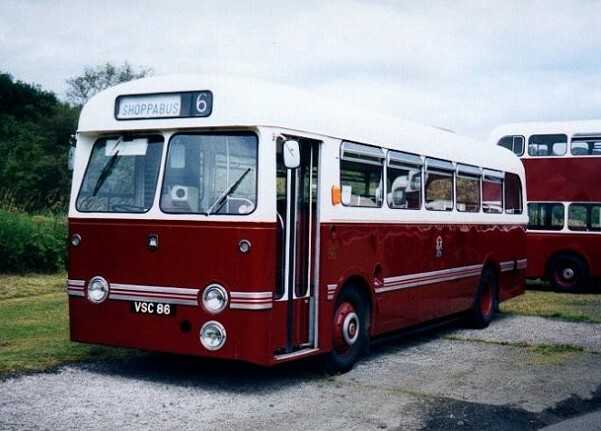 This photograph shows VSC 86. 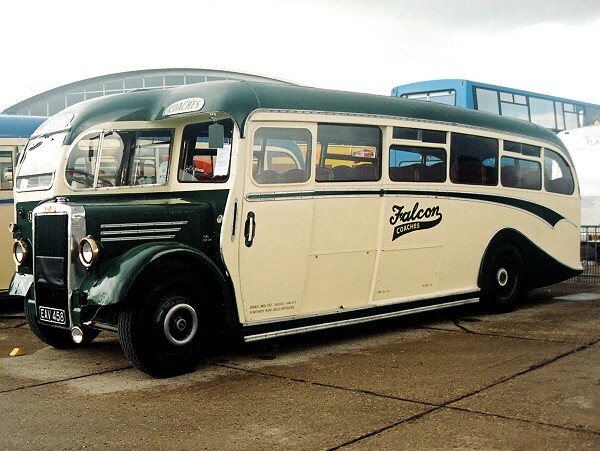 Corgi Classics represented similar vehicle fleet number 24 (SWS 24) as 1/50th scale model number 97363.